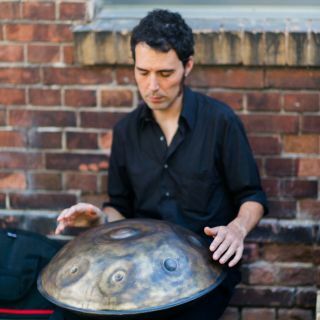 Mandakini is a musical project having as a starting point, the Handpan. A young melodic steel percussion instrument. The sounds produced provide relaxation and induce calmness to the listener. The combination of hand played rhythms and melody create an amazing sound journey to be experienced!